Jobs in East London. Find Amazing Technical & Engineering Engineering Jobs in East London. 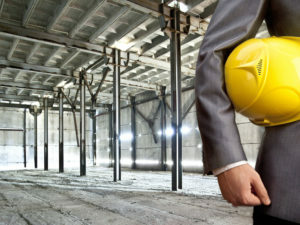 A well-established Building Services contractor are looking for an experienced Mechanical Project Manager to take the lead on various fit out projects in London. They work with a range of clients, but focus on the commercial, retail and hospitality sectors with projects up to £5m.